VIP Contractor Program! 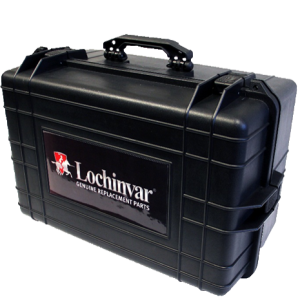 October 2018 to March 2019 | Aqua-Tech Sales and Marketing Inc.
Lochinvar’s Installation Showcase continues to offer approved contractors an opportunity to show off their hard work and win more than just bragging rights. Six monthly grand prize winners will receive the Nashville Experience – a four day all expenses paid trip for two in June 2019 during the world’s largest country music festival. VIPs may enter installation photos and videos through Facebook. VIPs can win the Nashville Experience just by registering eligible products on www.LochinvarVIP.com. Each month from October through March one Monthly Top performer will be awarded the trip. Additionally, an Overall Top Performer and a Loyalty Winner will be determined based on number and consistency of registrations throughout the contest period. These two lucky VIPs will be invited to join us in June 2019. This streamlined website allows approved contractors to register eligible products for rewards easier than ever with barcode scanning technology. With the new mobile friendly site, VIPs can use a smartphone or tablet to scan the unit’s barcode while on the job site or save it for later and complete registrations back at the shop. When the barcode is scanned, the system will automatically fill in the model and serial number, eliminating typing errors and saving valuable time. 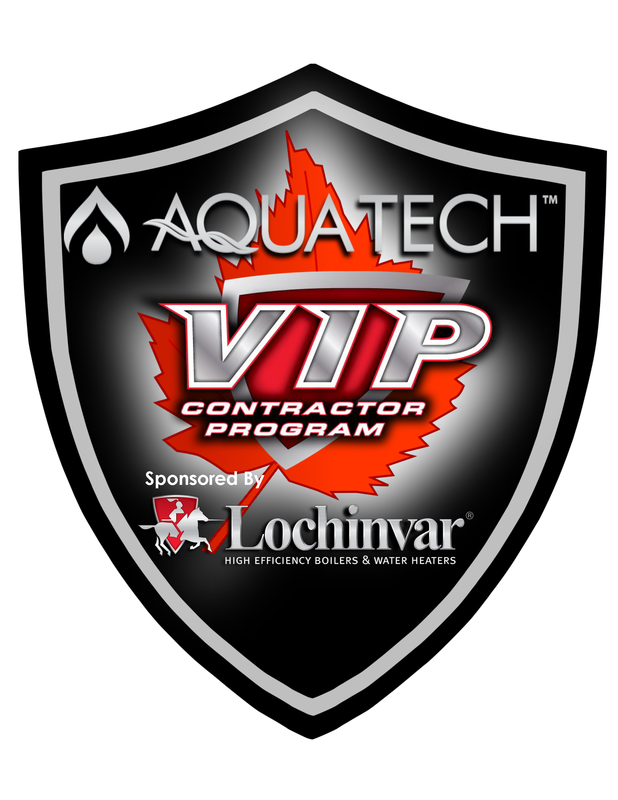 Recent updates will require VIPs who have not logged since August 2017 to set a new password by contacting VIPAdmin@lochinvar.com for an email link to complete the process.